ETO has lost its co-founder and managing director Tom Stock, who passed away unexpectedly on the 31st July 2018. 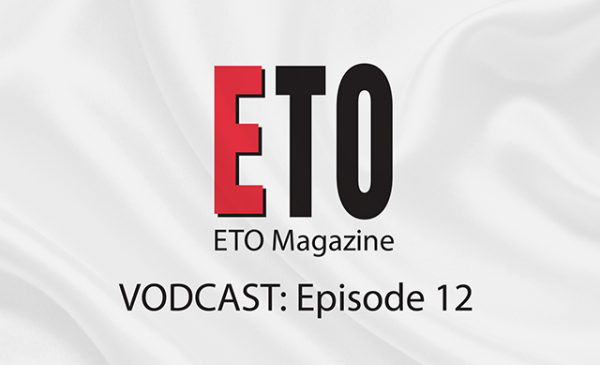 Although Tom maintained a lower profile than other members of the ETO team, he was an integral part of the publication from the first issue, and without his involvement there would never have been a first issue. 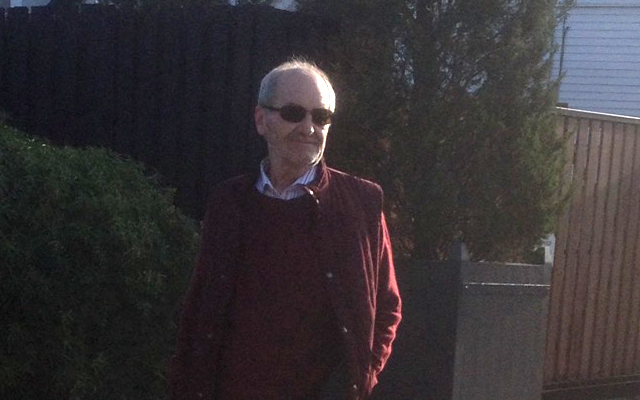 Much of Tom’s working life was spent in publishing, and before starting ETO he headed up trade publications in the computer and music sectors.